Everton have progressed well under the guidance of Marco Silva but there is certainly still work to be done, with the Toffees failing to win each of their last four Premier League matches. That is likely to lead to further activity in the transfer market when the January window opens in a few weeks time and some supporters may be wondering whether it would be worth dipping into the American market once again. 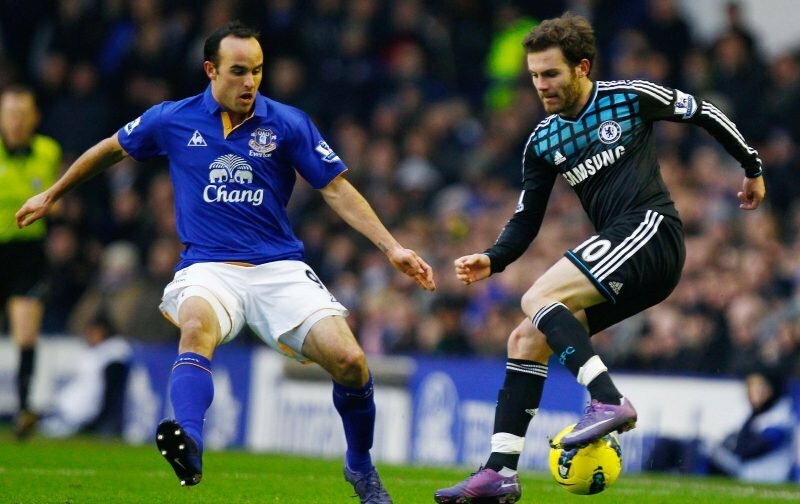 Back in 2009, Everton brought Landon Donovan to the club from North America for the first of two stints at Goodison Park – where the American midfielder established himself as a favourite amongst the supporters. 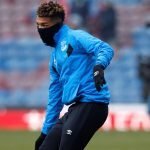 One of Everton’s official social media accounts rolled back the years on the anniversary of the now 36-year-old’s first stint at the club and it attracted a number of responses from supporters on Twitter, who shared their thoughts on their former ace. We have gathered some of the comments below. Loved this guy. Added instant impact to the team whenever he arrived. Top professional. I thought Landon was an excellent attacking player.